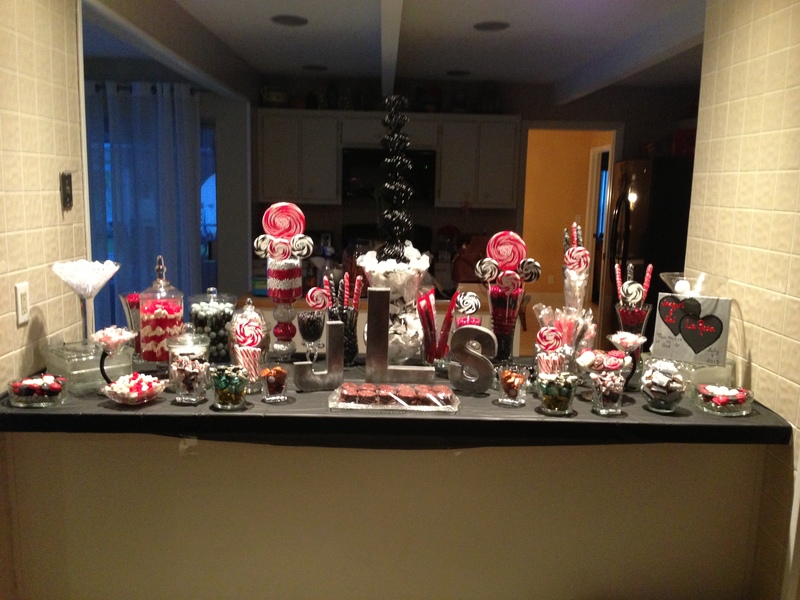 Sylvia Hunter-Mitchell Candy station done by yours truly!! 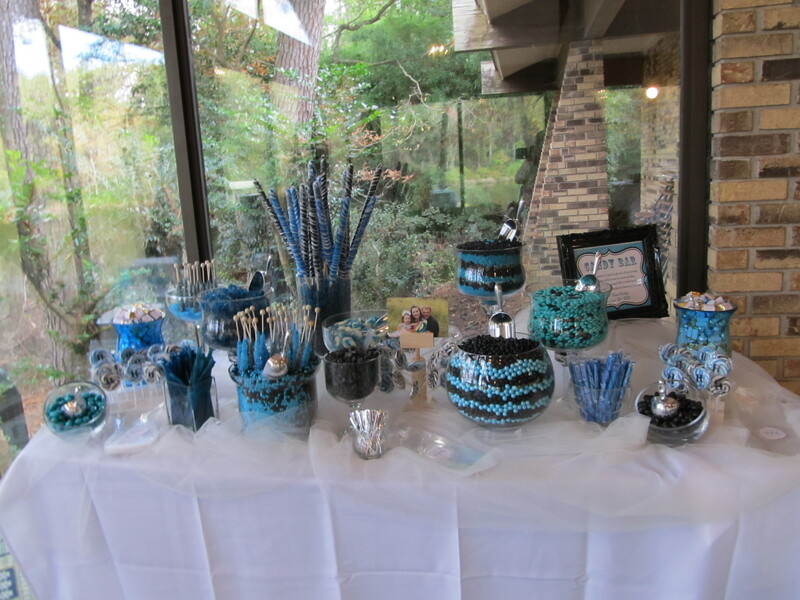 Sophisticated Events, Inc. 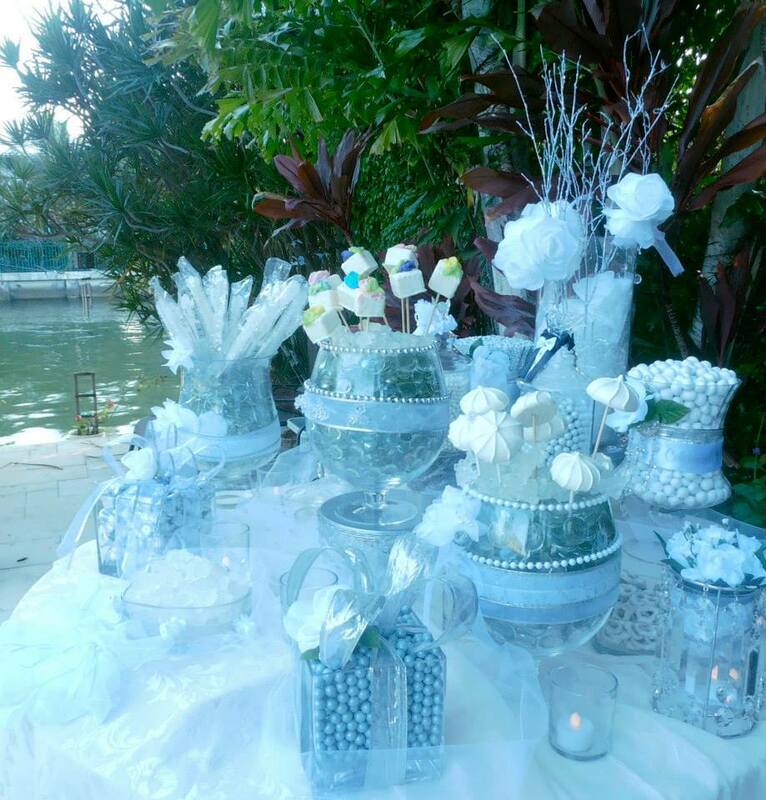 Call us at 954-639-1746 for all your Wedding and Event Planning needs. 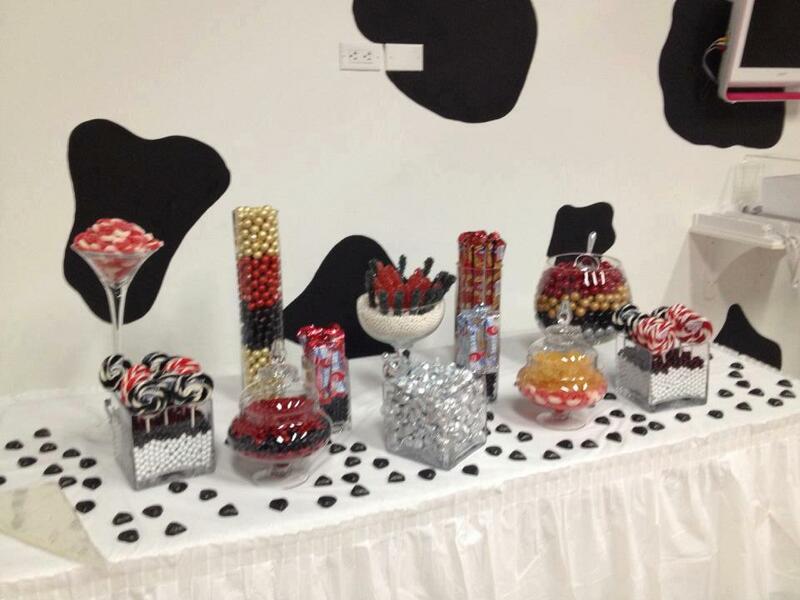 Candy Buffet by Jamie Hodge, Beautiful! Done by Traci Shamroth, thank You Traci! 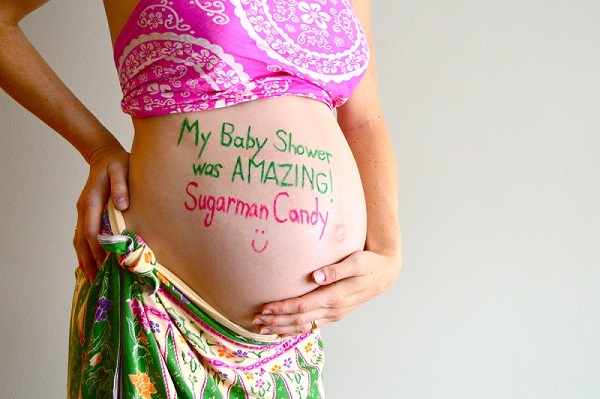 Done by Lia Raymos, just Fabulous. This took some time! 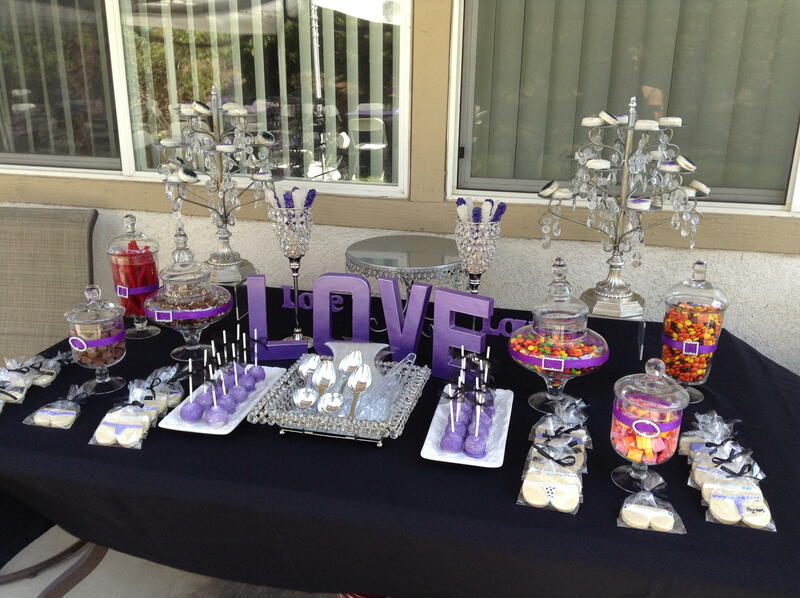 This Candy Bar was done by Reena Maragh. 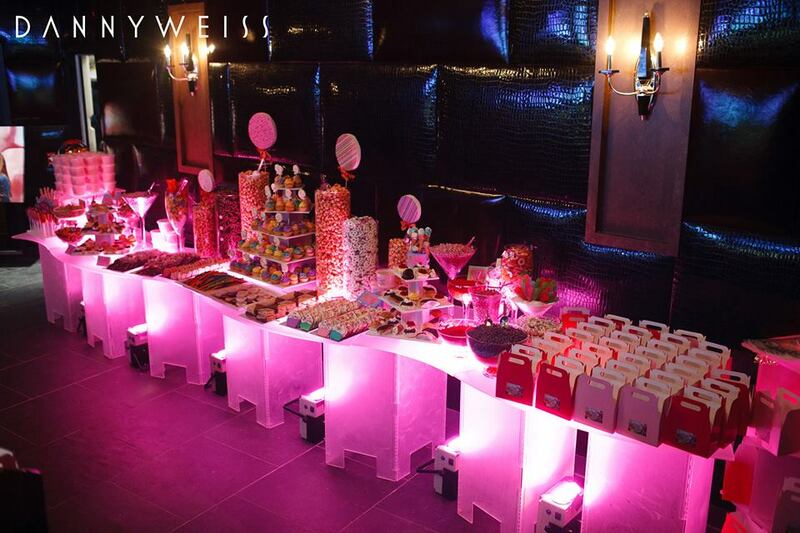 Sugarman Candy Attended Glam a Thon in Ft Lauderdale FL. with allergies to some of your candy. to make it look like a nice buffet. From front to back the red and green candy's are beautiful from all angles. 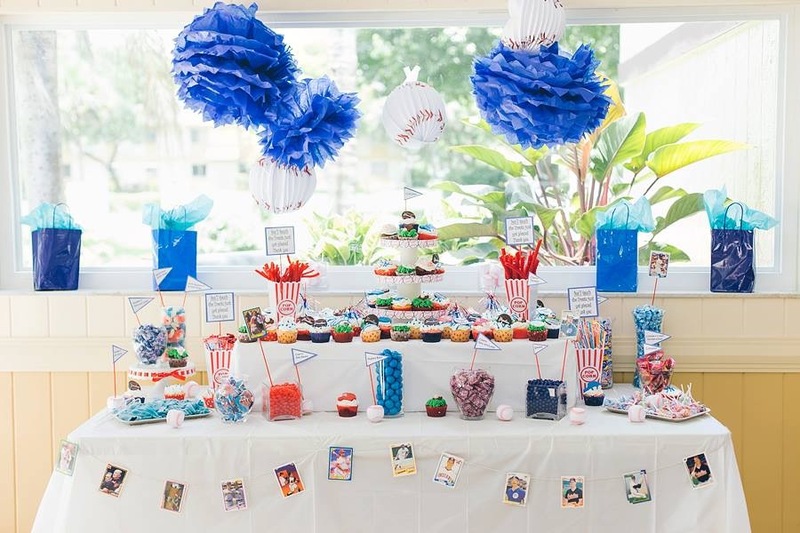 In this candy table, there are a mixture of all candies including gumballs, sixlets, lollies, some chocolate and a few other types. 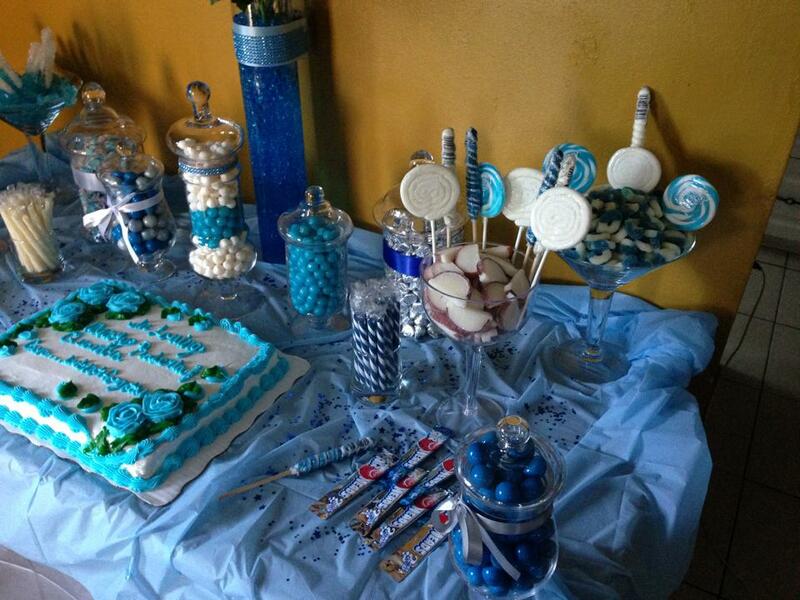 This was done by "Creating Memories By Mari" . frame you may purchase at art or home stores like Michaels or Home Goods. They are hanging from some tied ribbons with some artificial flowers above. SEE MUCH MORE PICS HERE ON OUR INSTAGRAM PAGE!